Welcome back to How To Make Your Dream Wedding A Reality – Part Two! By this stage, you will have made all of the big decisions and your dream wedding will be starting to take shape, yet there is still much to do before your big day. These stages of planning your ceremony may involve smaller details, but they are what will bring the day to life and make it an event to remember. So, grab a coffee, and let’s get into the next stages of organising. 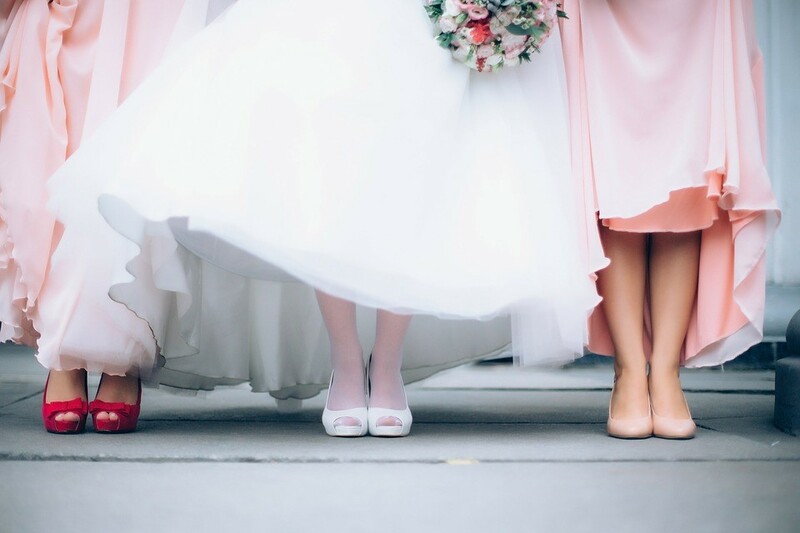 Choosing your bridesmaid’s dresses is a super enjoyable activity, as you get the chance to spend time with all your best friends, try on dresses, catch up on all the gossip, and of course, discuss the wedding! Whilst choosing colours and styles, keep in mind that your group of besties will most likely come in a wonderful variety of shapes and sizes, so it will save you a lot of unnecessary tension if you select an option that comes in a variety of styles. This way, none of your bridesmaids will be worried about highlighting a problem area and everyone can get excited about wearing something that accentuates their best features. To ensure your make up matches your skin on the day, you want to book in your makeup trial no sooner than three weeks before your wedding. 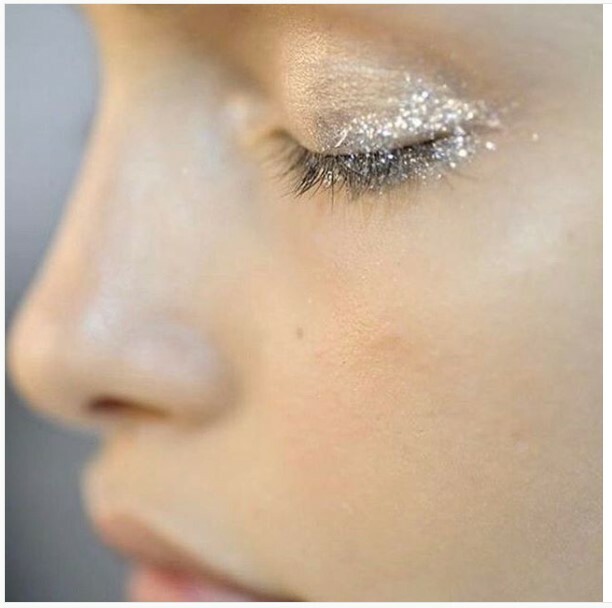 Your beauty regime, on the other hand, can start months before you walk down the aisle! If you are planning an exercise push, try to begin this around eight months before your wedding, to give you time to attain optimum results. A little later, but at least two months before your wedding, begin using any new skincare products, hair, and makeup. You will need to try them out well in advance, to make sure you get the best results and that they don’t cause flare ups before your big day. 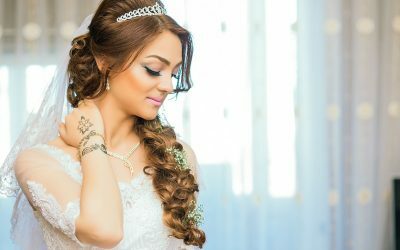 Check out this bridal timeline for a full breakdown of all your beauty needs and when to start them. 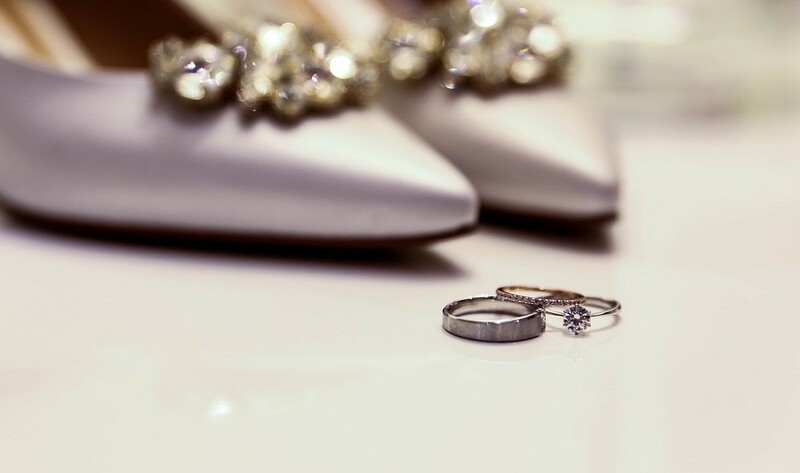 Once you have your own and your bridesmaid’s dresses sorted, it is time to choose your accessories and your wedding rings! When selecting your accessories that aren’t your ring, err on the subtle side rather than risk detracting for your overall look. Your wedding ring on the other hand, can be as flashy or as understated as you want it to be – this piece of jewellery should be 100% you. 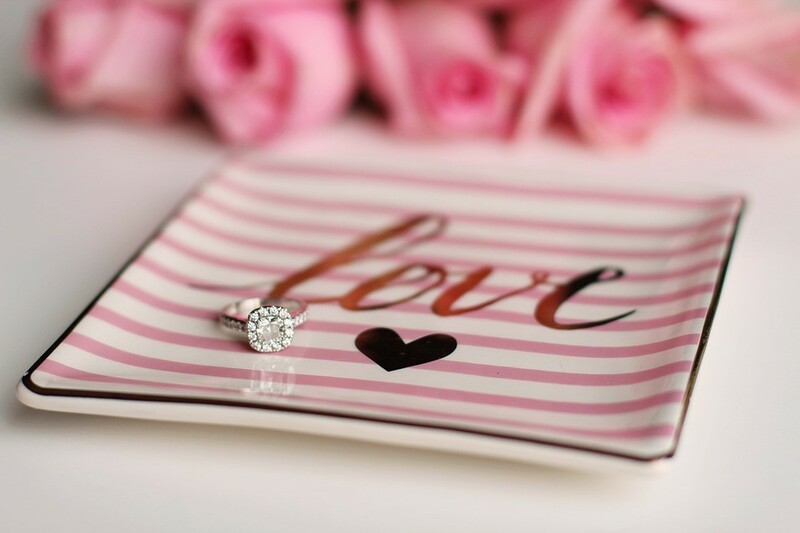 An important aspect to keep in mind, aside from budget, is whether it will match your engagement ring. Factor in types of metal and complexity of design: for example, if you have a sparkly engagement ring you may only want a plain wedding band or vice versa. When choosing your first dance song, keep in mind the length and mood. Check out these tips for help selecting the perfect song. 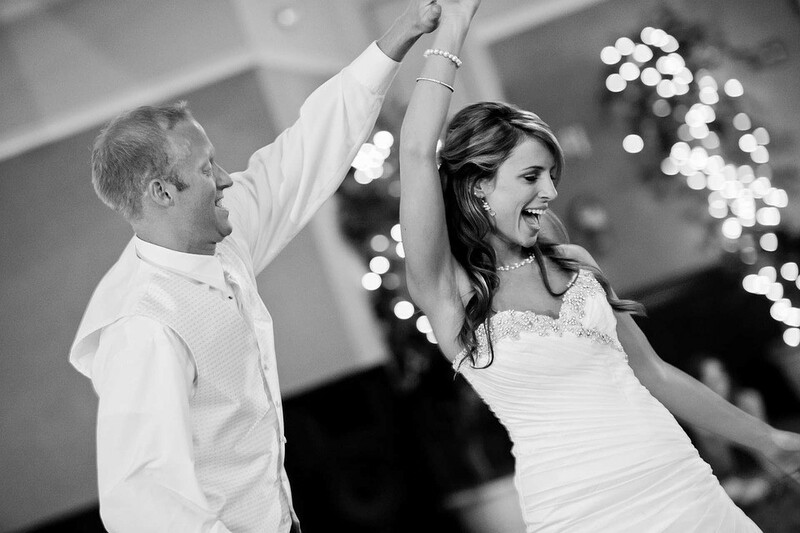 Make sure you have music in the lulls before and after your ceremony. This will keep guests happy and relaxed, and you can use the volume or track changes to signal to them when to sit or stand. Get your DJ or a band member to do a recce of your venue before the big day to make sure there aren’t any acoustic quirks that could affect the sound quality. Meet your musicians and/or DJs and check them out live before you hire them to check they live up to their recorded sets. Write a list of your must-have songs and the ones you’d really rather not have and go through them with your DJ/musician beforehand. This is the person who will immortalise one of your biggest life events and, as such, needs careful attention. First, decide on a style of photography that you want, is it perfect and posed, natural and documentary or edgy and artistic? Then research photographers and their portfolios and set up a shortlist. Before hiring anyone, make sure to meet them face to face to get an idea of their personality; ideally, you want someone who will make you and your guests feel relaxed for the best photos! 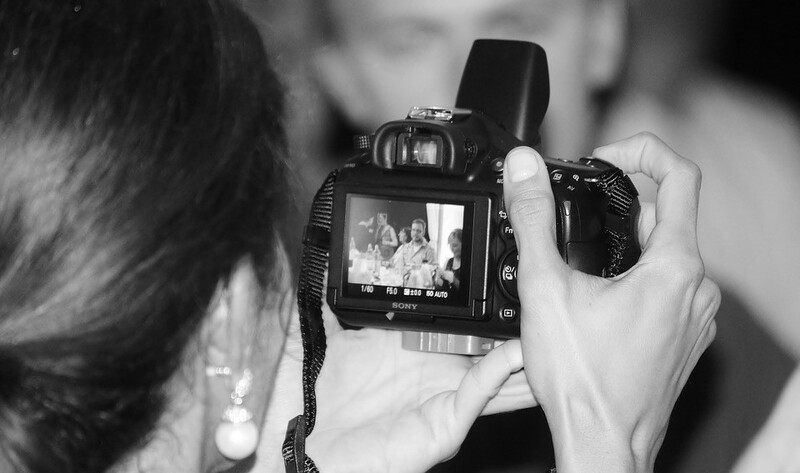 For more help choosing the right photographer for you, check out this step-by-step guide. RSVPs will start to come in relatively quickly after sending out your invitations, but there will always be a few who leave it the last minute or forget to send them at all! Don’t wait until you have a response from everyone before you start planning your tables, as this is a bigger job than you might expect. In fact, you want to do this as early as possible so there isn’t a mad rush to plan in the run up to the wedding. When you are allocating seats, try not to have family groups, as this will discourage socialising with other guests. Instead, aim to have equally mixed-gender tables of people who know each other enough to have things to talk about, but not well enough to get loud and rowdy! For more top tips have a look at this savvy wedding seating plan guide. Although vows are generally short, they are incredibly important as they set the mood for the entire day and ultimately remind everyone of what you are celebrating. In a few emotion-filled lines, you can create a loving atmosphere and a buzzy vibe for the rest of the day! So, try to avoid the stress of leaving them until the last minute and get them perfect at least two weeks before you are at the altar. Speeches are similarly important, they provide entertainment, pull on heart strings, and make people laugh. If you are having trouble convincing your friends or family to get up and say a few words, show them these lovely videos for inspiration, they could even write a song! Both of your families will be so excited for the wedding and eager to pitch in just to support you both. This will involve them spending a ton of money on activities and outfits, as well as time invested bringing everything together. To show them your appreciation for all their help and generosity, it is custom to give the wedding party thank you gifts on the day of your wedding. For the ladies, jewellery to wear to the ceremony is a cute gift or if they already have it, jewellery boxes are lovely too. For the guys, a wedding essentials kit with liquor and a cigar if that’s their thing or a set of cufflinks are thoughtful presents that they will love! Asking your Maid of Honour to plan the hen do, send her this link to give her some help and inspiration! Giving notice, this needs to be done a month before the official ceremony. Breaking in your shoes, easily forgotten, but very important. Delegating tasks, make sure your wedding party know what they’re doing on the day. Packing for your honeymoon, so you’re ready to disappear into the sunset! Making arrangements for the airport run, get this all sorted before you go, so you can enjoy your big day with just the one very special hitch. Here’s wishing you all the best with planning your wedding and an incredibly special day! This list is certainly not exhaustive and different ceremonies will have other requirements, but the fundamentals to planning a wedding should all be here. If you feel there’s anything missed or have a comment, please contribute below! Don’t forget to set up your Honeyfund honeymoon registry. Bio: Help! 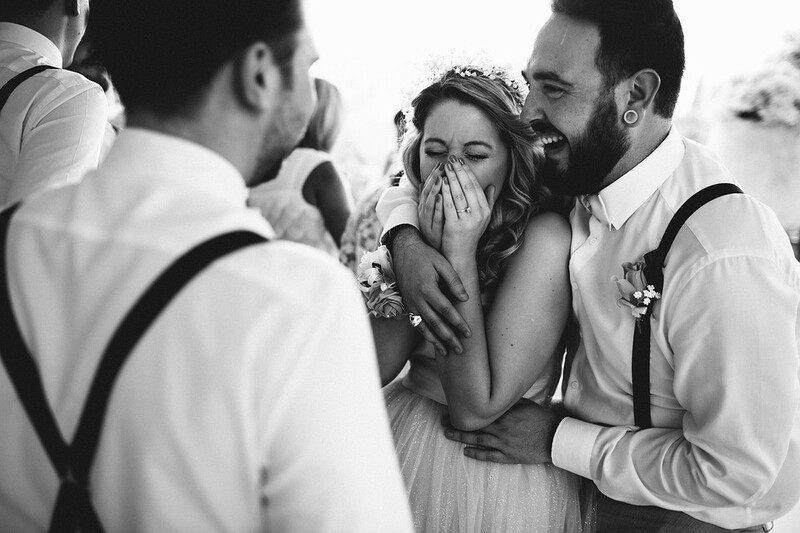 I’m Getting Married is blog by Nat, a twenty-something blogger living in Brighton, UK. who set up a blog a few years ago when she was engaged to be married as a resource to help women in similar situations, covering everything from venue and food to photographers and dresses. After being married almost four years she learned that life certainly doesn’t end at marriage; she encountered so much during the first two years of marriage that she made the decision to change the focus of her blog from just weddings to a variety of lifestyle topics. She wanted to convey the message that life goes on after your happily ever after, and that the journey has been just as exciting as the wedding. You’ll find a bit of everything on Help! 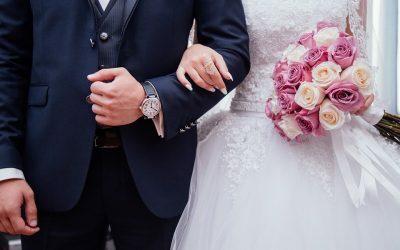 I’m Getting Married; along with the regular wedding articles, there’s also plenty to read on fashion, beauty, family, travel, lifestyle, culture, food, and much more. Nat’s work appears around the internet, and she’s currently a certified Mumsnet Blogger and a Miss Millennia Magazine contributor. You are officially engaged and undoubtedly glowing with excitement, congrats! You’ll be full of love and optimism, and it’s the perfect time to put that positive energy into organising your big day. But where to start? Is it the venue? Or should you choose your dress first and coordinate everything with the style you decide on? 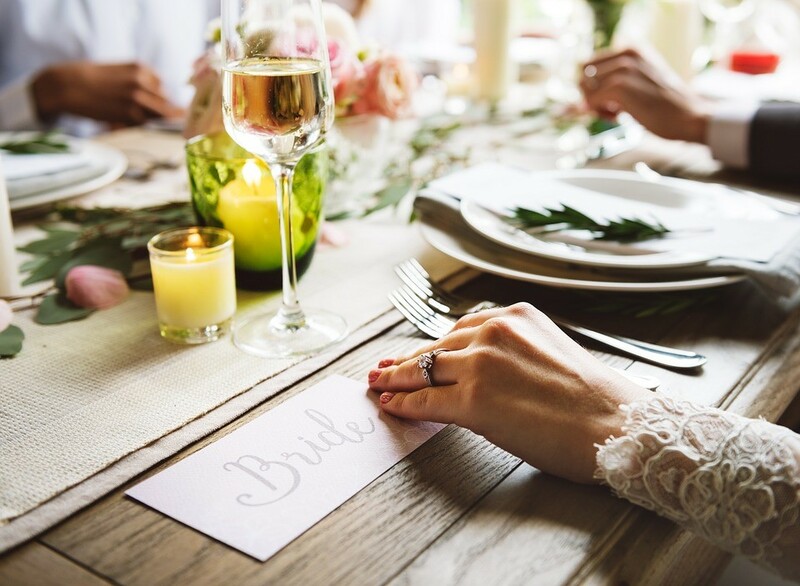 There will be many questions on your mind, and to take the stress out of an otherwise extremely enjoyable chapter of your life, here is a step by step guide of how to plan your special day. 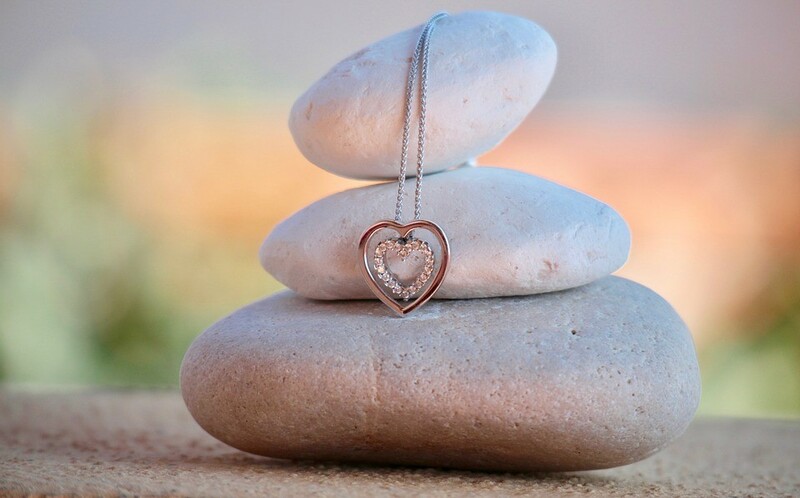 In this phase, you will be so elated and fuzzy that it will be hard to sit back and relax into being engaged; you will naturally want to start planning. It is important to remember though, that your partner has just spent a long time getting ready to propose, saving for the ring, and working out the best away to pop the question. So, before you jump straight in with your Pinterest board and list of venues, give your partner a little space to breathe. If you are itching to get started, this is the perfect time to think about the guest list, your wedding party, and of course your bridesmaids and best men. Once you have relished being engaged and cannot contain your excitement any further, it is time to get stuck into the primary stages of arranging your wedding. The first thing to do is to set the date, after you ask yourself whether you want a winter wedding, a summer one, or perhaps one in spring with all the gorgeous flowers. When deciding, keep in mind what day of the week it will be and where the week is falling. Weekday weddings are usually more affordable, for example, and bank holiday weekends are often in high demand. This is also the time to set your budget for the wedding as it will dictate many aspects of your next stages. 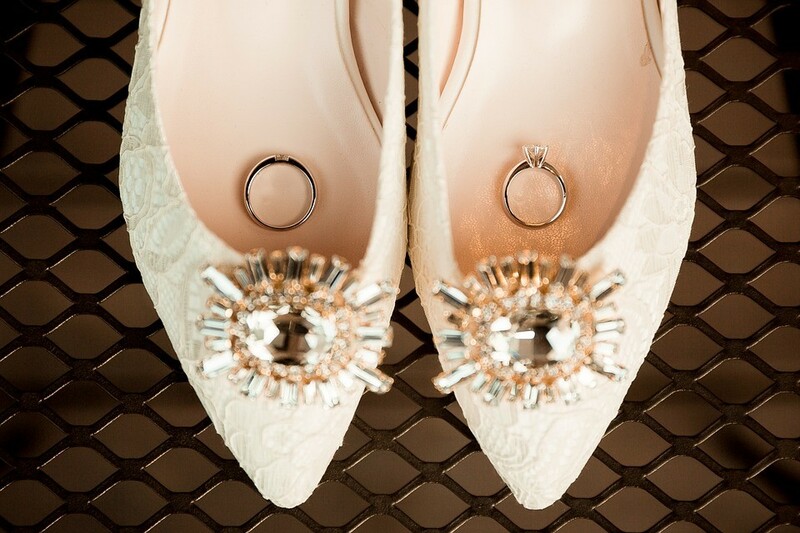 Being engaged is a huge deal, and your nearest and dearest will be so excited for you. So, when you have got a date and budget in place, it is time to think about whether you want to throw an engagement party to celebrate with everyone. 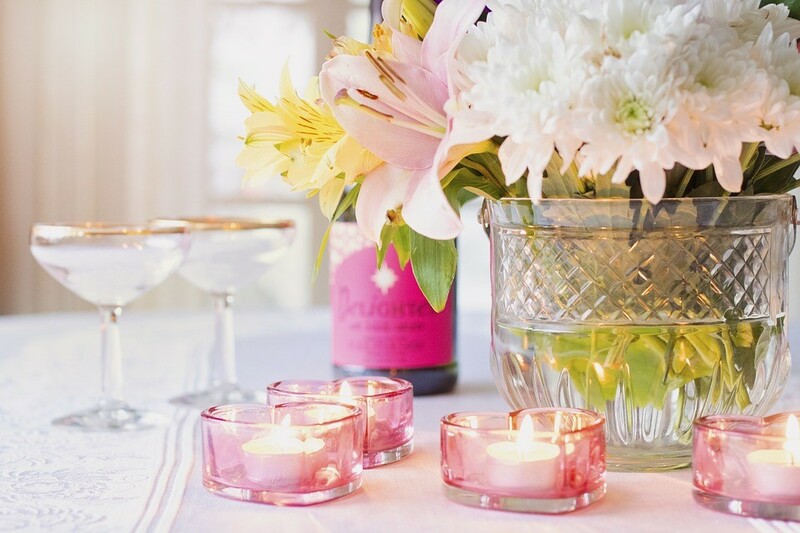 If you have finished allocating all your wedding finances and have some leftover that you can use to host a party, it is a really lovely opportunity to share the news. It doesn’t have to be a big affair, you can have an intimate dinner for under 20 people at your house if you have the space, or you could hire a venue if your budget is more accommodating to a larger event. The next step in your wedding planning adventure is choosing the ideal venue. Although you are most likely dying to find your dress, it is best to settle on where you are holding your wedding first as it may inform the style. Do in-depth research of each venue and see all possibilities in person before making any selections. If you have decided on an area, make a list of possibilities and their open days in the vicinity and try to hit a few in one go. 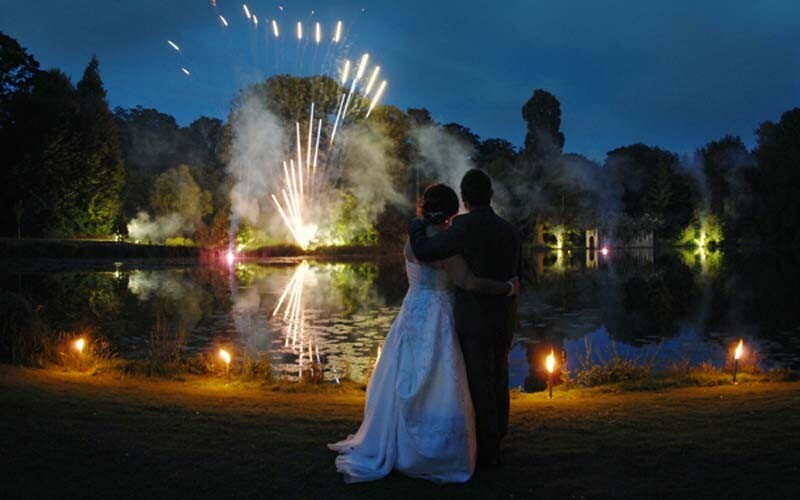 You could do an exciting tour of wedding venues in Kent for example. 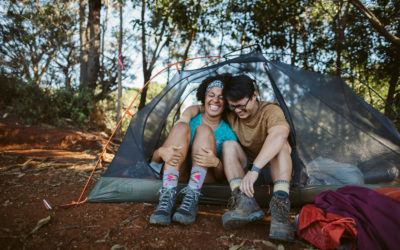 Make sure to check their availability for your selected date, whether it is convenient for your families to get to, and whether there is accommodation nearby if required. Having picked your venue, the time has finally come for the incredibly exciting task of finding your perfect dress. The first thing to do is to determine which silhouette is best for you and then think about the details, as opting for a style that suits you is the difference between a good dress and a great one. 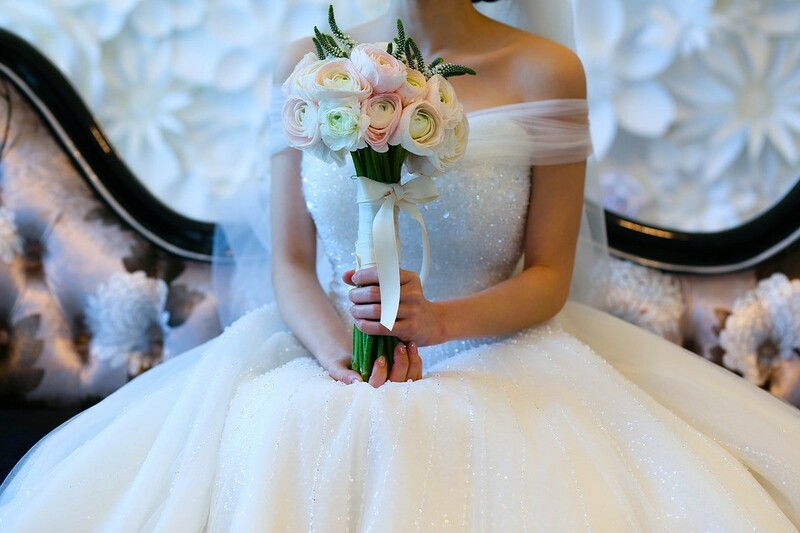 The next aspect you need to focus on, even if all you can think of is the princess skirt, is the top of your dress as this is the area that your guests and the camera will focus on. Once you have made your mind up, plan in time for any alterations, and if you are intending to buy a custom-made dress, remember that these can take up to six months before they are ready to wear. The next stop on your wedding organizing venture is to find and book your caterers if they aren’t already included within your venue package. 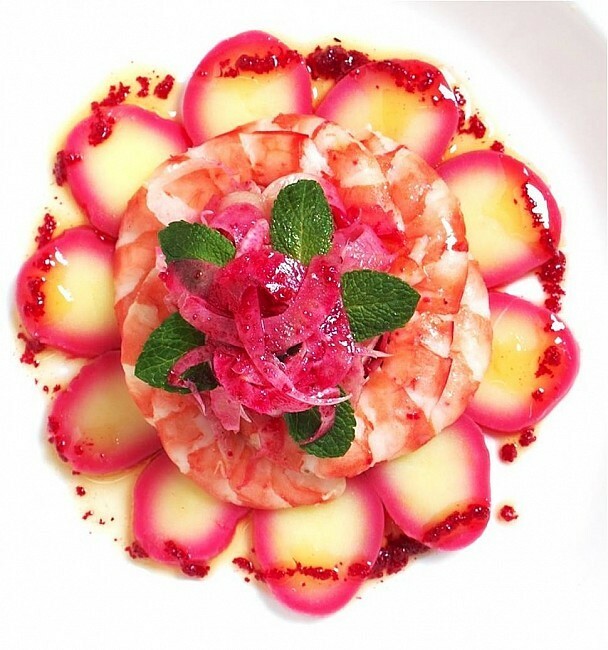 Your first and most exciting decision is what style of cuisine you want. Does your dream wedding involve canapes with high-class glamour from luxury wedding caterers? Or are you after a more rustic, homely feel with food trucks or finger food stations? When you have what you want in mind, it is time to start researching providers. 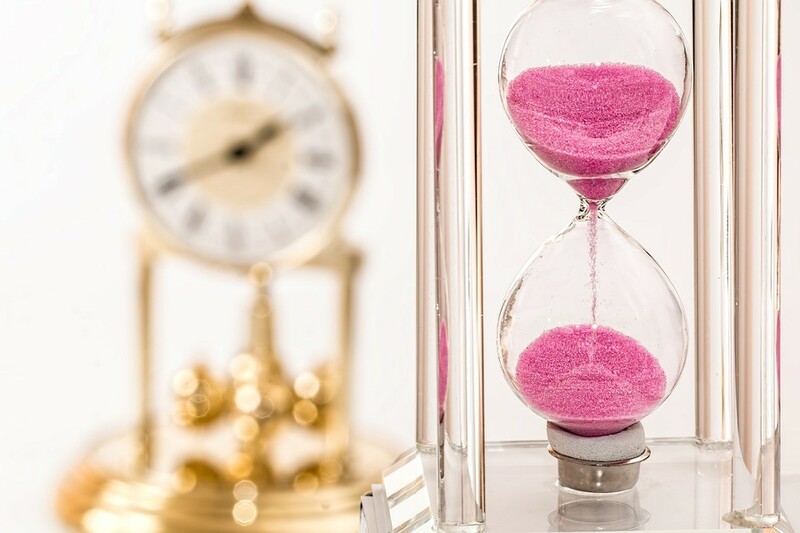 Before you decide on your final one, make sure your potential choices have availability for your chosen date as this is an easy way to narrow down the shortlist. Now that you have the essentials in place, you can work on your invite and gift list. 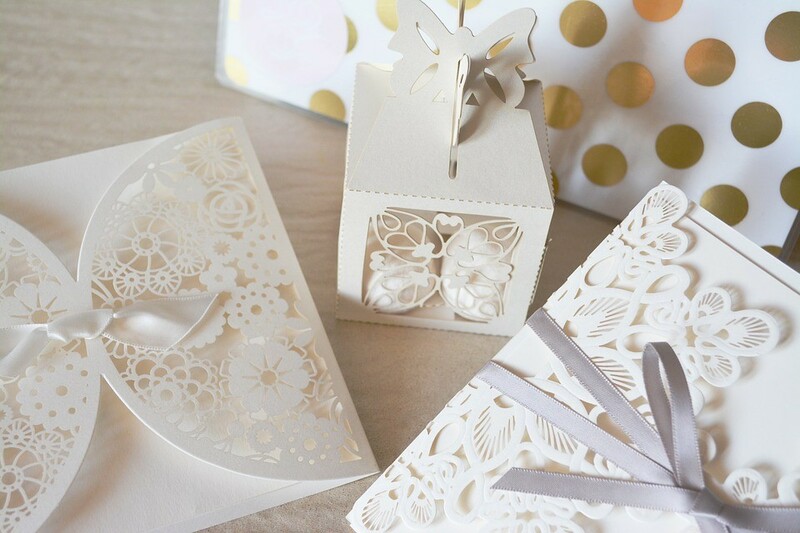 Your wedding invites will ideally match the theme of your special day and let people know what to expect. For example, if you are planning a festival wedding, lanyards with printed wedding ˜line-ups’ would be a wonderful way to set the mood. This is also the perfect opportunity to decide on what to ask from your family and friends in terms of a wedding wish-list. This can be a little daunting as many people these days have everything they need at home. Yet, you needn’t worry about awkwardly asking for money, as sites like Honeyfund give you the option of simply sending a link to the goal you are saving for and your guests can feel comfortable gifting what they can. 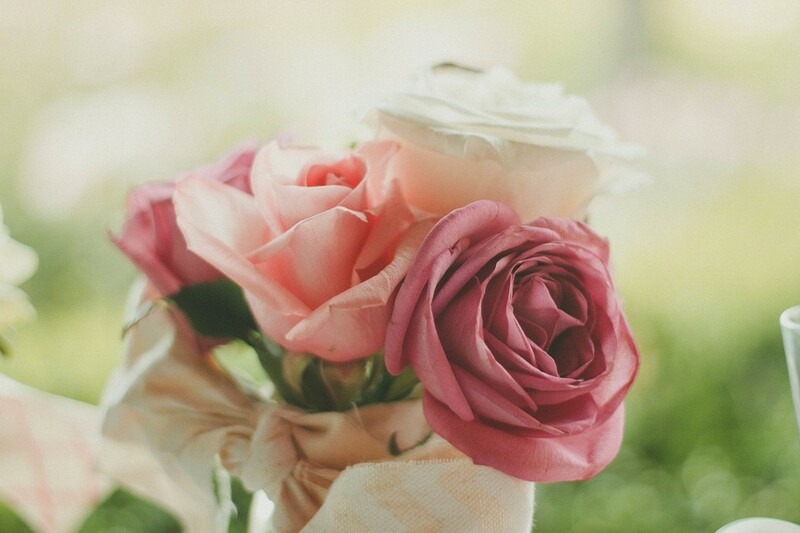 Flowers are said to make a room smile and that is true of weddings too! Before getting carried away designing lavish spreads layered with symbolism, set your budget, and find a florist to work with. For a more affordable service, look for an up and coming florist rather than somewhere already well established. They will be happy to work with you to expand their portfolio and are more likely to be flexible to your needs. A good florist may also be able to help you with your table spreads and tying in your choice of favours to the overall design. Have a look here for some gorgeous and unique favours ideas that your guests will be happy to take home. These are the initial stages of wedding planning and they are so exciting and enjoyable, you’ll have an amazing time shaping your big day. Keep a look at for How To Make Your Dream Wedding A Reality, Part Two, which covers everything from bridesmaids dresses to writing vows and everything in-between. Let me know if there’s anything you have done differently or other tips in the comments. After being married almost four years, she learned that life certainly doesn’t end at marriage; she encountered so much during the first two years of marriage that she made the decision to change the focus of her blog from just weddings to a variety of lifestyle topics. She wanted to convey the message that life goes on after your happily ever after, and that the journey has been just as exciting as the wedding.